250 mg. Arachidonic Acid per softgel! 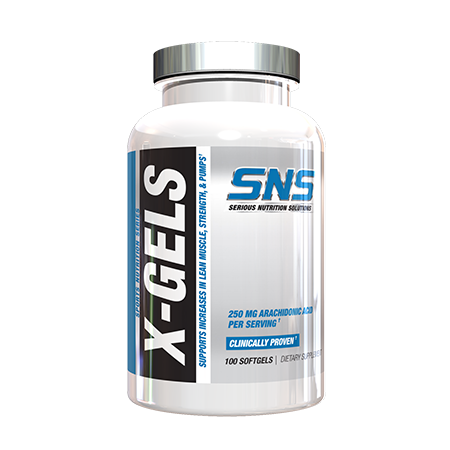 SNS X-Gels contain Arachidonic Acid, a key anabolic Omega-6 essential fatty acid that amplifies the body’s response to resistance training, leading to increases in lean muscle, strength, power, endurance, and insane pumps. To fully understand the powerful effects of X-Gels, one must first take a look and learn more about the powerful ingredient behind it – Arachidonic Acid. Arachidonic Acid is an essential fatty acid. It is found mainly in small concentrations in the fatty parts of meats and fish (mostly in red meat). It is considered an ‘essential’ fatty acid because it is a requirement for the proper functioning of the human body. Who can benefit from Arachidonic Acid supplementation? 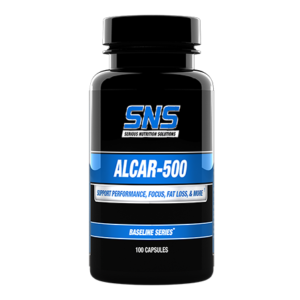 Arachidonic Acid can be used by athletes, weight trainers, and bodybuilders that are looking to build lean muscle and strength, and improve power, endurance, and pumps. Two specific groups that stand out that may gain even more from Arachidonic Acid supplementation are vegetarians and bodybuilders/athletes that follow strict low fat diets. Since Arachidonic Acid is found mostly in the fatty portions of red meat, both of these groups of people tend to have lower than normal levels of Arachidonic Acid consumption. How does Arachidonic Acid work (in layman’s terms)? Arachidonic Acid is the base material used by the body to synthesize a key series or hormones referred to as dienolic prostaglandins (these are the major prostaglandins in people). The ability of the body to output normal levels of prostaglandins (PGE2 and PFG2 included) is directly dependent on the availability of Arachidonic Acid. Arachidonic Acid also has a role in muscle growth beyond just that of being a prostaglandin precursor. 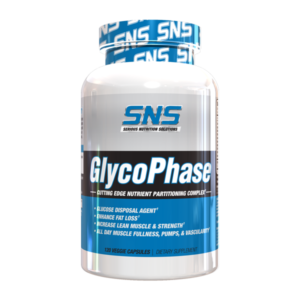 It has been shown in studies to serve as the core stimulus for protein synthesis. What does this mean for athletes and fitness enthusiasts? Prostaglandins are integral to protein turnover and muscle accumulation, are at the core of muscle growth, and are responsible for regulating the direct local muscular response to physical exercise. Prostaglandins begin to exert their effects on muscle growth immediately following physical exertion. The eccentric muscle contraction first triggers the local synthesis of these hormones. They play an important role in what will be going on in your muscles during the days that follow (your recovery days). Why supplement with Arachidonic Acid? The most obvious answer is because you want the best results to come out of your training, diet, and supplement regimen. The benefits of Arachidonic Acid are stated above, and it is important to understand that the concentrations of Arachidonic Acid are so low in the food supply, that if you want to get the most out of this key nutrient, supplementation is a must. Also, there is a Catch 22 with this exercise and Arachidonic Acid. Even though Arachidonic Acid can play such a beneficial role in helping athletes and bodybuilders achieve their desired results, it has been shown that exercise can actually lower the amount of Arachidonic Acid in skeletal muscle tissues. This makes supplementation even more important. 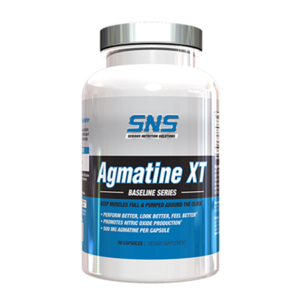 – X-Gels users may notice higher than normal levels of muscle soreness in the days following workout. This is due to Arachidonic Acid intensifying the body’s normal response to weight training. – Due to the mechanism of action of Arachidonic Acid, you may need to increase your total daily protein and calorie intake in order to obtain significant muscle growth (often in the 500 to 1000 calorie range). 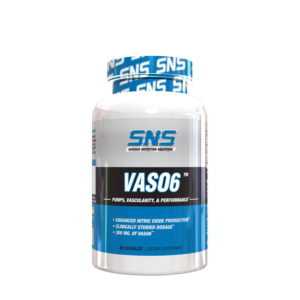 SNS X-Gels is a truly versatile supplement and can be stacked with a variety of other SNS products including VASO6, ALCAR-500, Growth Factor XT, Focus XT, & others for improved, synergistic results. As a dietary supplement, take up to 4 soft gels per day with meals. For best results, on workout days take 4 soft gels 45 minutes before a workout. On non-workout days, take 4 soft gels per day. Do not exceed recommended dosage. This product is for healthy adults over 18 years of age. Do not take this product if you are pregnant or nursing, or have a history of diabetes, asthma, high blood pressure, high cholesterol, arthritis, heart disease, stroke, colitis, irritable bowel syndrome, cancer, prostate enlargement, gastrointestinal surgery, or any inflammatory disease. Consult with your physician before use if you are taking any medication(s), or suffer from any health condition. Store in a cool, dry place away from children.